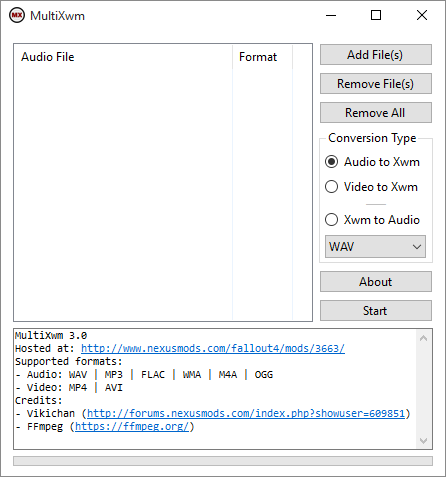 Fallout4 Nexus, ElminsterAU and the xEdit Team. 12 Apr 2019. FO4Edit. 28 Nov 2015 <https://www.nexusmods.com/fallout4/mods/2737>. 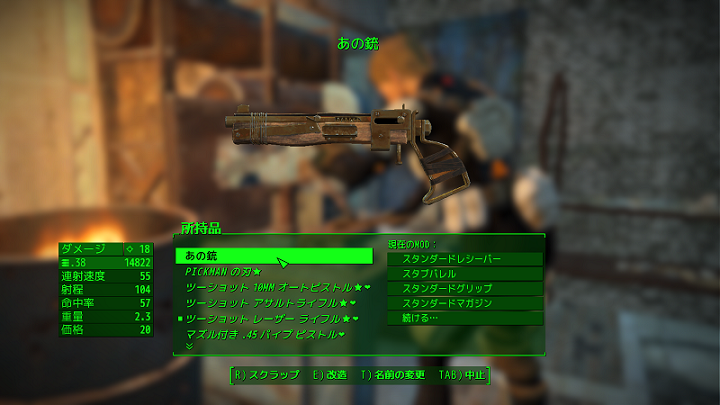 Fallout4 Nexus, McGuffin. 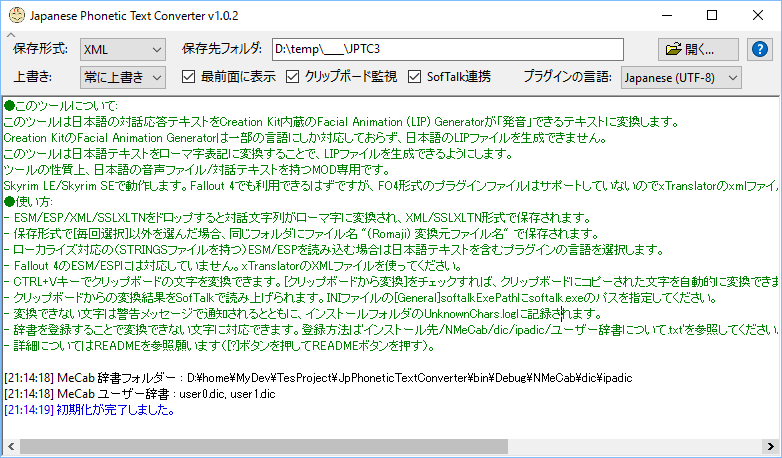 11 Nov 2016. fallout4Translator. 12 Nov 2015 <https://www.nexusmods.com/fallout4/mods/215>. 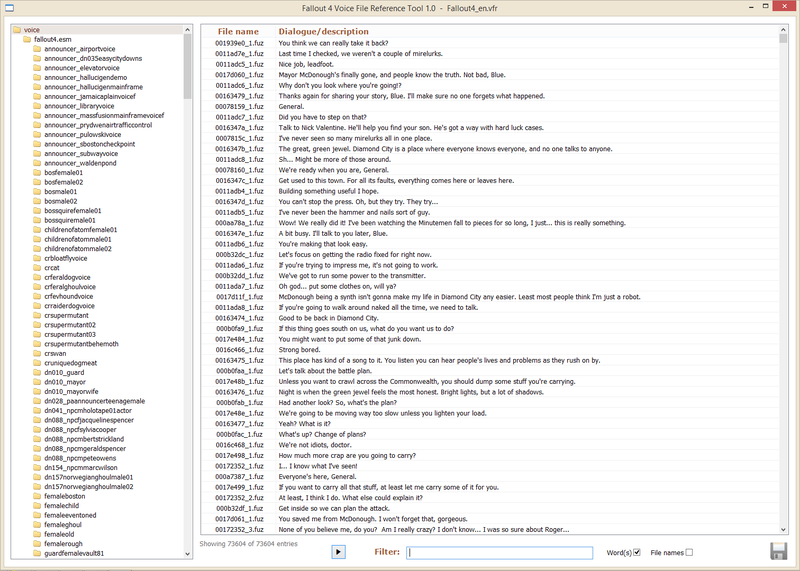 Fallout4 Nexus, xSHADOWMANx or Sumwunn at github. 19 Dec 2017. 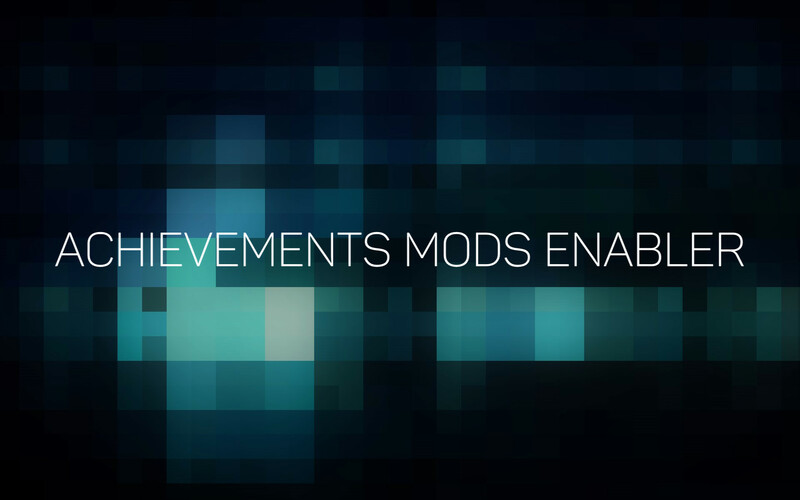 Achievements Mods Enabler. 27 Jun 2016 <https://www.nexusmods.com/fallout4/mods/15639>. 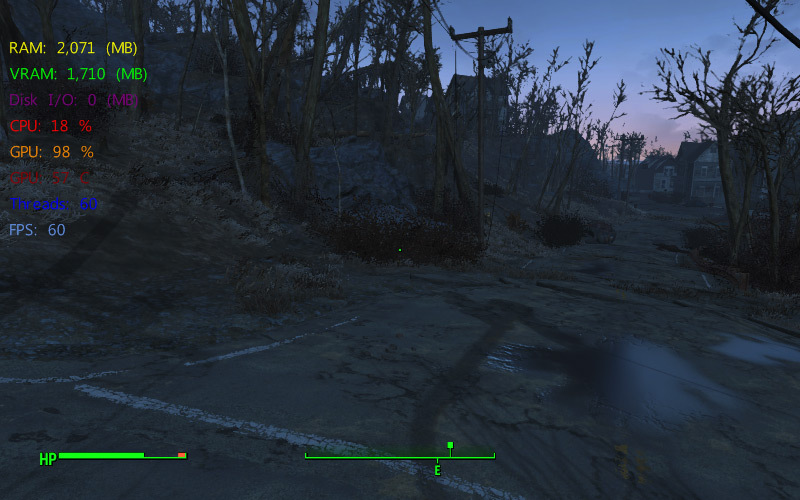 Fallout4 Nexus, wrinklyninja. 24 Jun 2016. 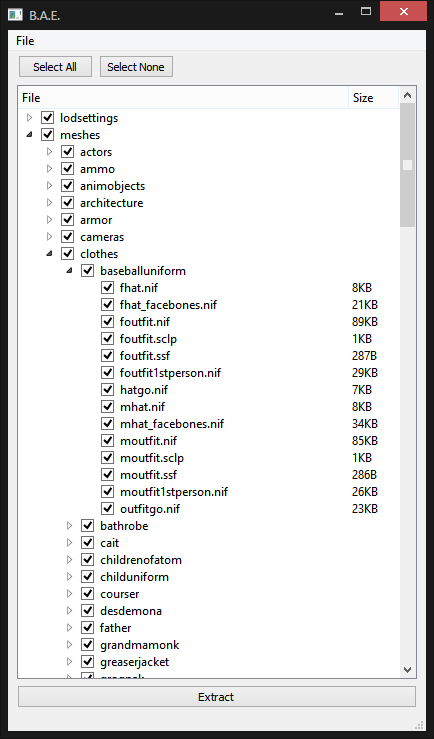 LOOT - Load Order Optimisation Tool. 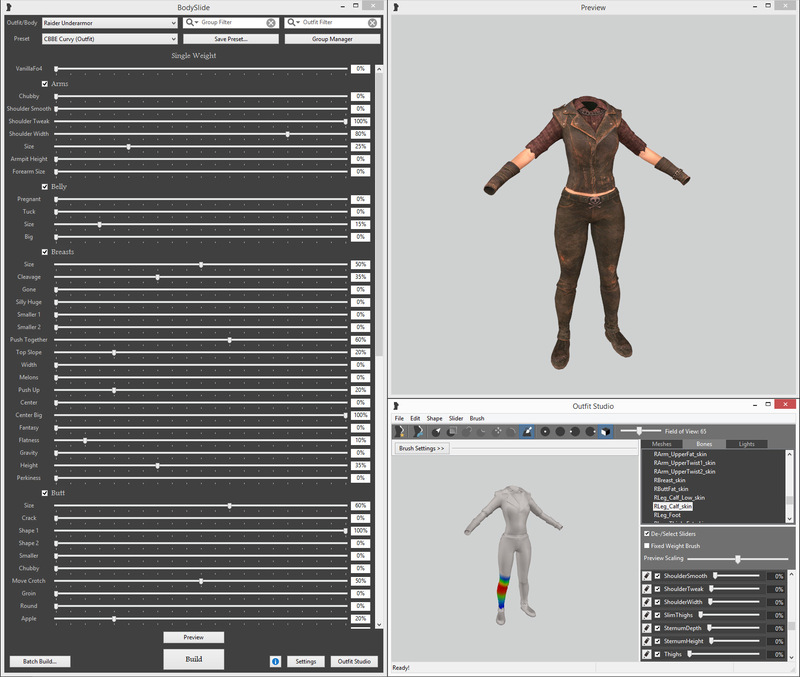 10 Dec 2015 <https://www.nexusmods.com/fallout4/mods/5310>. 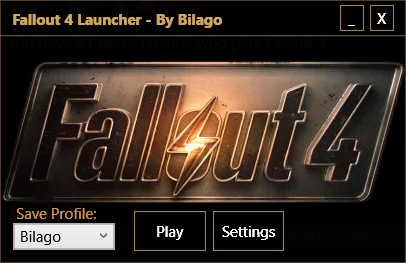 Fallout4 Nexus, Bilago. 26 Aug 2016. 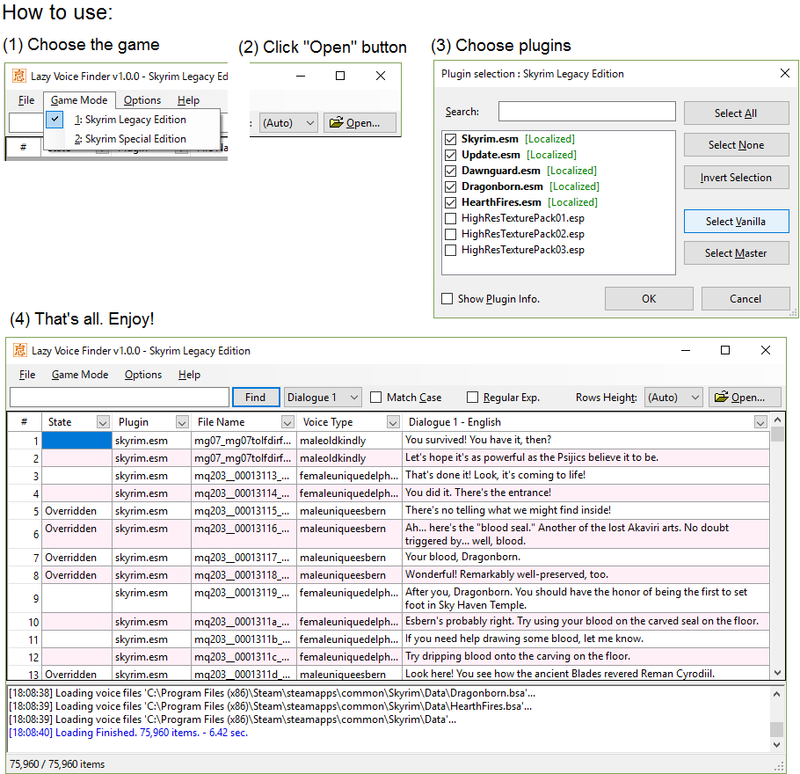 Fallout 4 Configuration Tool - By Bilago. 11 Nov 2015 <https://www.nexusmods.com/fallout4/mods/102>. 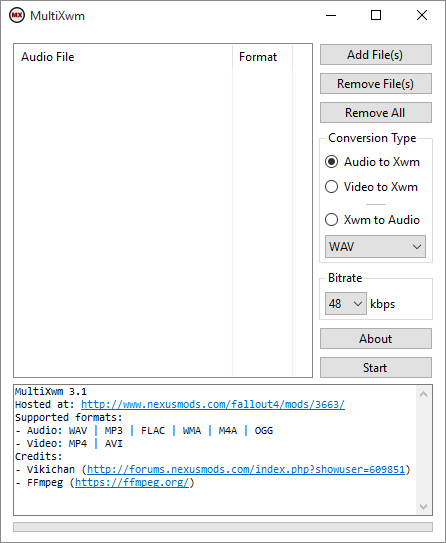 Fallout4 Nexus, xatmos. 19 Sep 2018. Face Ripper. 1 Dec 2015 <https://www.nexusmods.com/fallout4/mods/3878>. Fallout4 Nexus, AlexxEG. 14 Jan 2019. 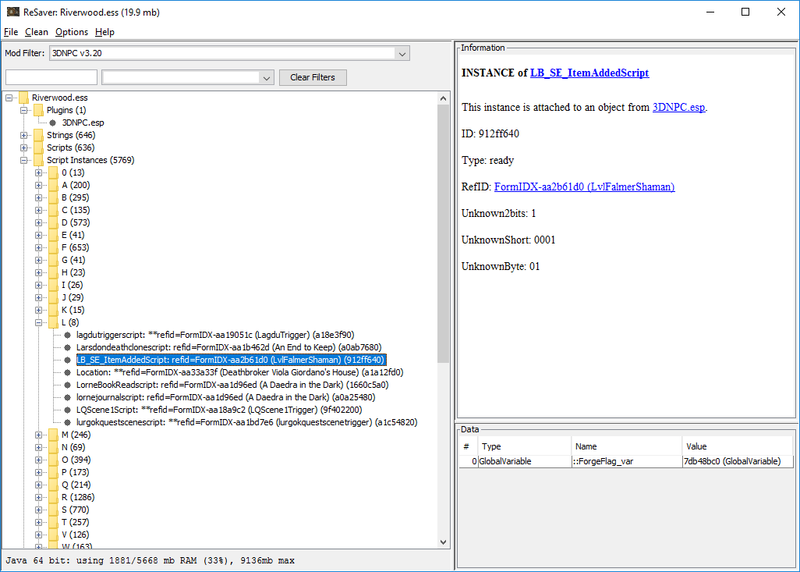 BSA Browser (with BA2 support). 2 Aug 2016 <https://www.nexusmods.com/fallout4/mods/17061>. 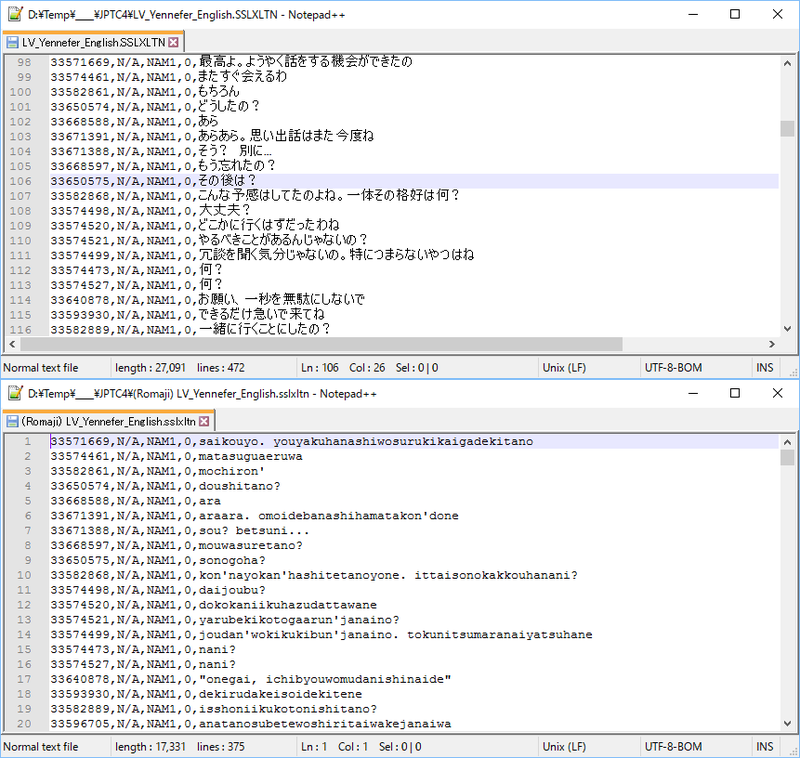 Fallout4 Nexus, Wrye Bash Team. 31 Mar 2019. 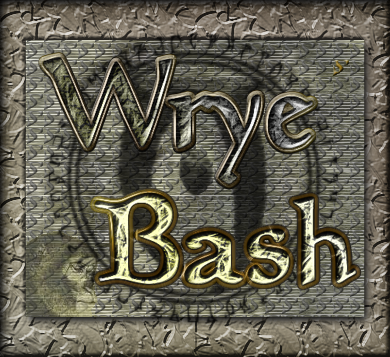 Wrye Bash. 1 Jan 2017 <https://www.nexusmods.com/fallout4/mods/20032>. Fallout4 Nexus, jonwd7. 1 Nov 2018. B.A.E. 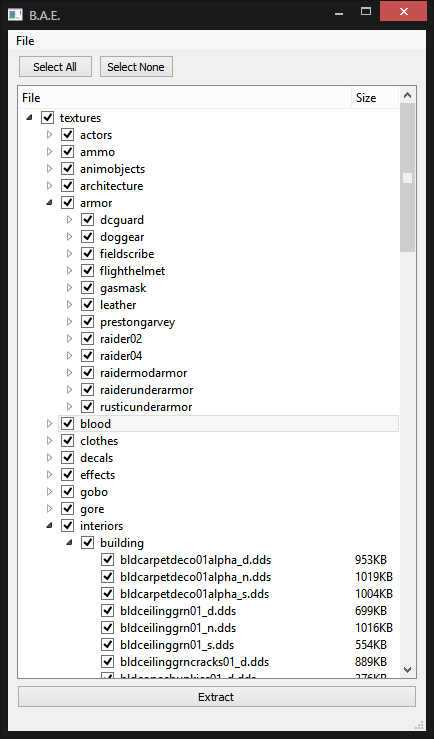 - Bethesda Archive Extractor. 10 Nov 2015 <https://www.nexusmods.com/fallout4/mods/78>. 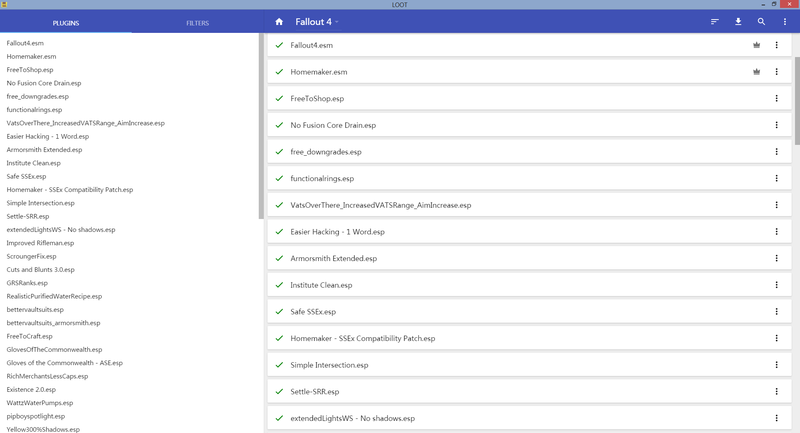 Fallout4 Nexus, DoubleYou. 10 Mar 2019. BethINI. 11 Nov 2015 <https://www.nexusmods.com/fallout4/mods/67>. Fallout4 Nexus, BowmoreLover. 4 Nov 2018. 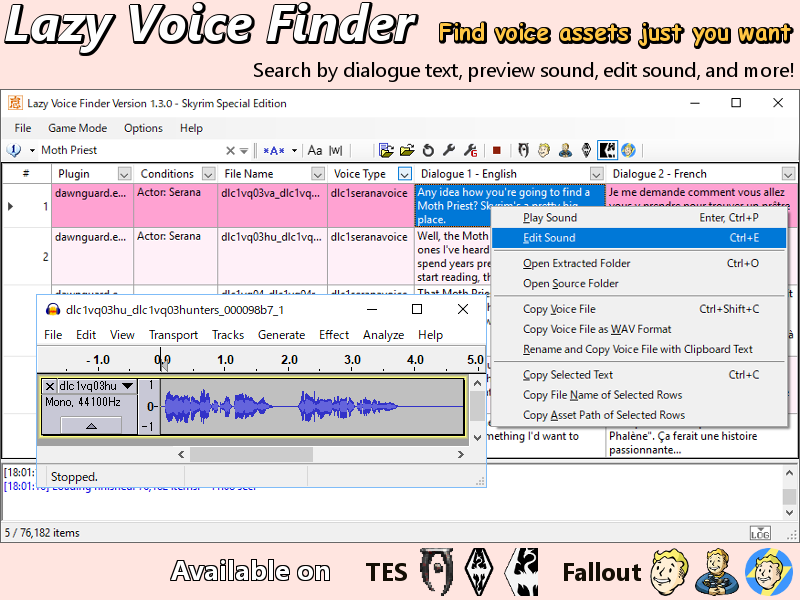 Lazy Voice Finder - FInd voice assets just you want. 19 May 2017 <https://www.nexusmods.com/fallout4/mods/24309>. Fallout4 Nexus, Sir Garnon. 21 Jul 2018. 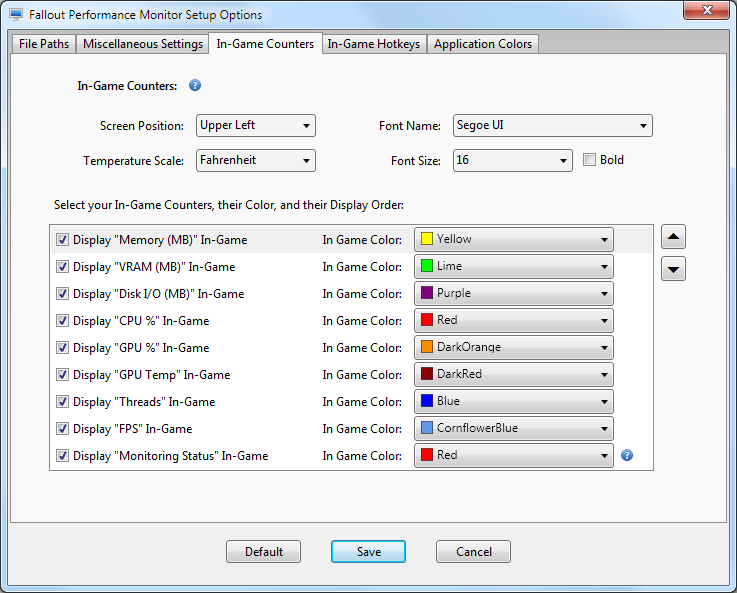 Fallout Performance Monitor. 21 Nov 2015 <https://www.nexusmods.com/fallout4/mods/1762>. 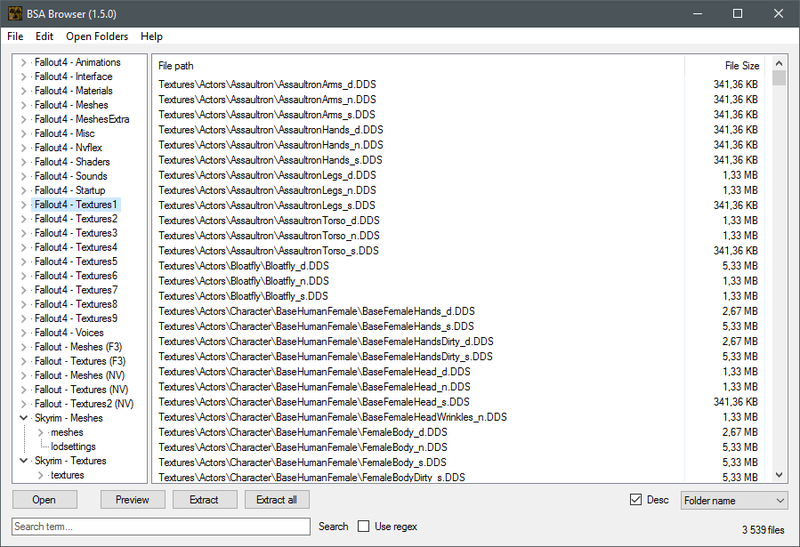 Fallout4 Nexus, greentea101. 6 Dec 2017. 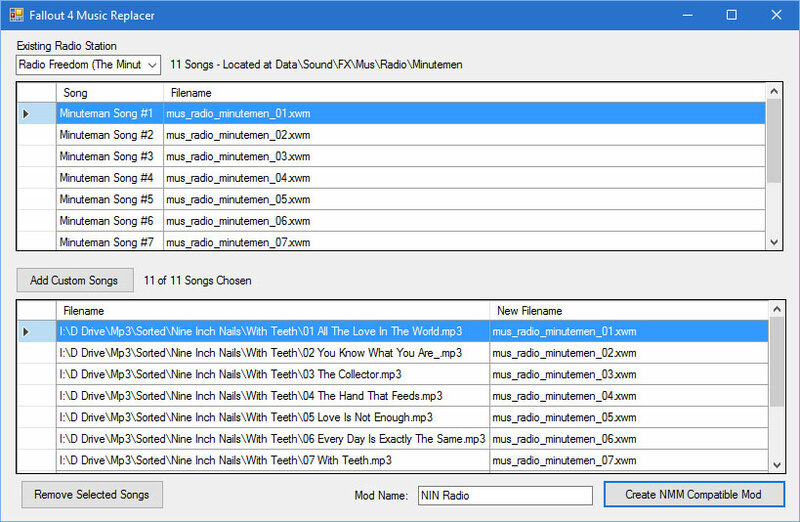 FO4 Voice File Reference Tool. 19 Apr 2016 <https://www.nexusmods.com/fallout4/mods/12132>. 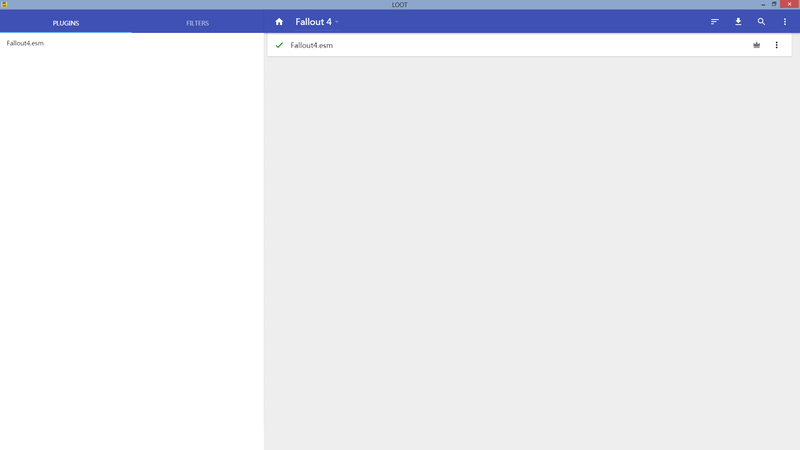 Fallout4 Nexus, bagle. 28 Jan 2016. 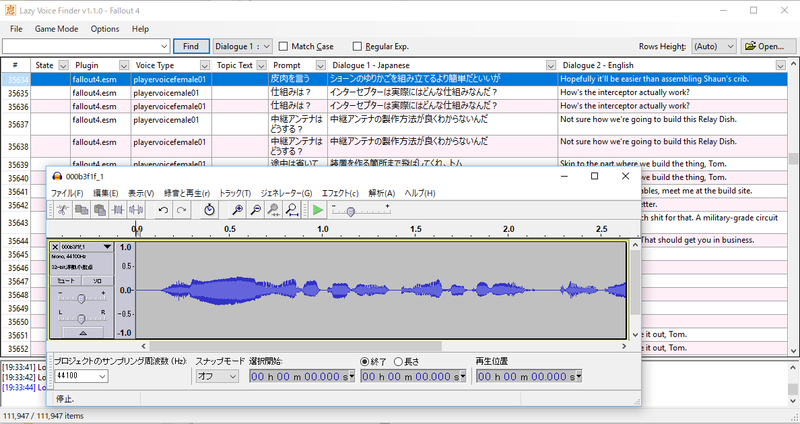 ToUTF32 - Nihonngo Nyuuryoku Utility. 17 Jan 2016 <https://www.nexusmods.com/fallout4/mods/8506>. Fallout4 Nexus, BowmoreLover. 15 Apr 2017. 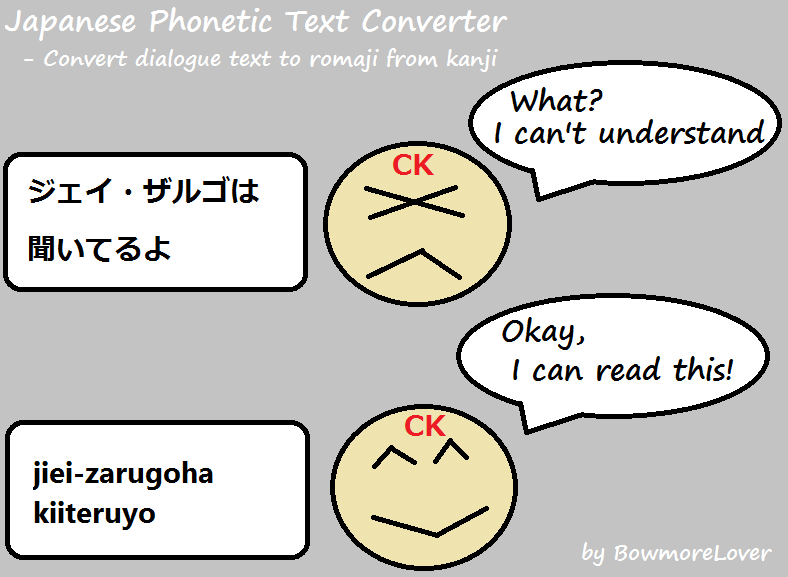 Japanese Phonetic Text Converter - Convert dialogue text to romaji from kanji. 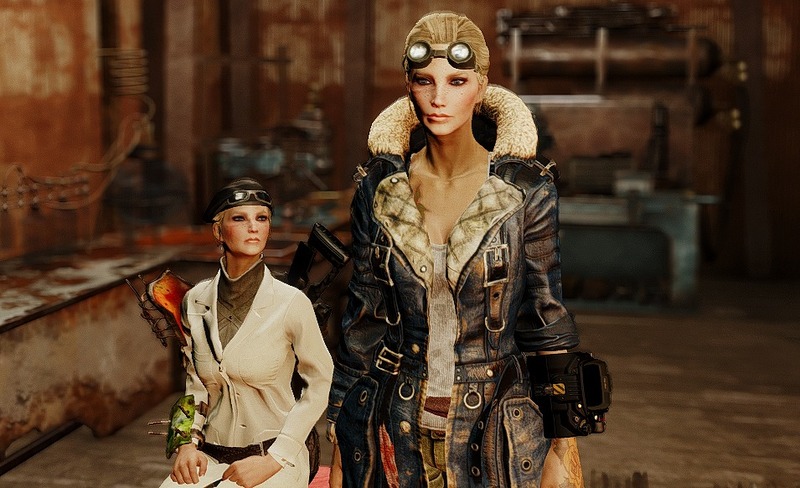 3 Apr 2017 <https://www.nexusmods.com/fallout4/mods/23253>. 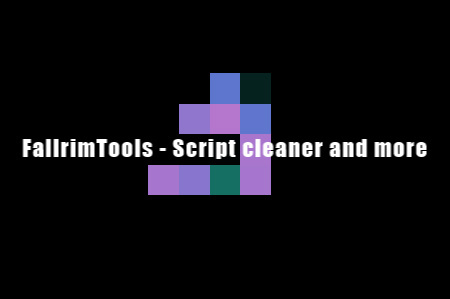 Fallout4 Nexus, Raxdiam. 4 Dec 2015. 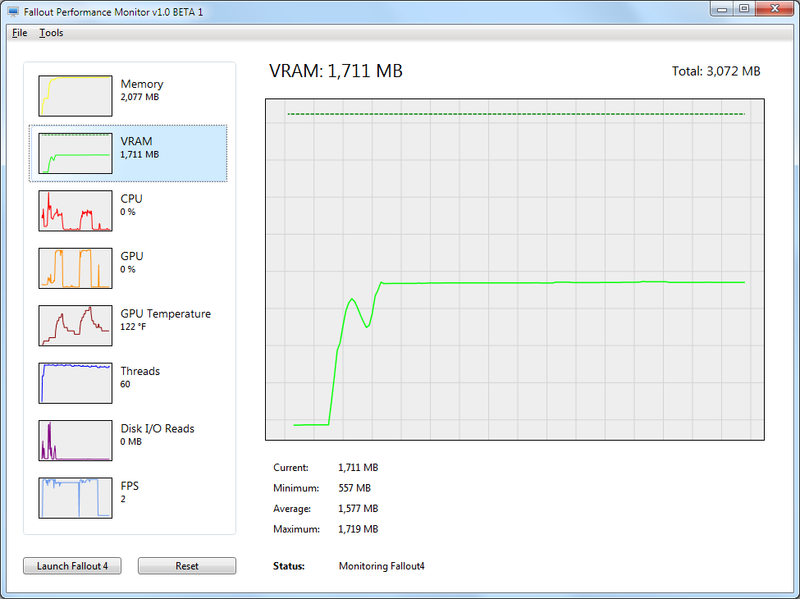 MultiXwm. 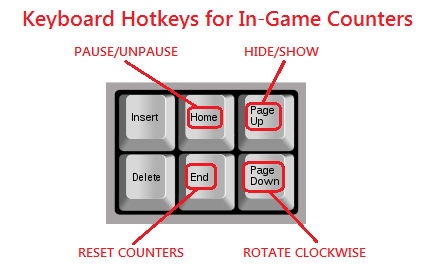 30 Nov 2015 <https://www.nexusmods.com/fallout4/mods/3663>. 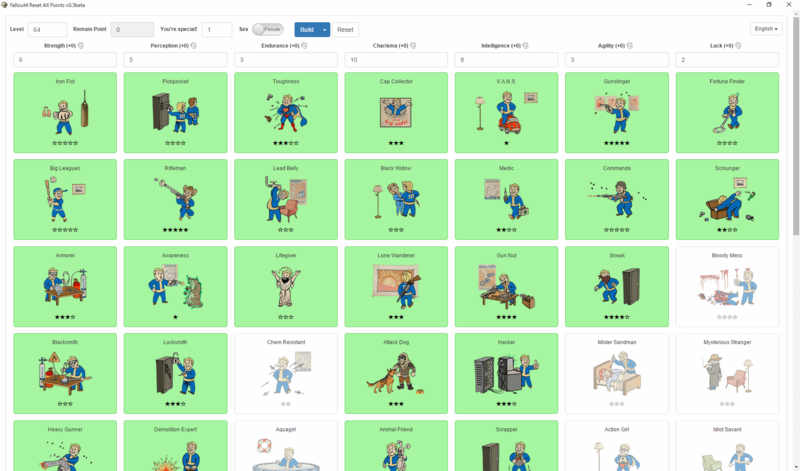 Fallout4 Nexus, webpatch. 30 Nov 2015. Reset All Points. 17 Nov 2015 <https://www.nexusmods.com/fallout4/mods/895>.